Docker has taken the software development world by storm. 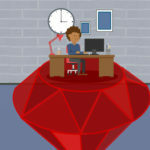 It provides a convenient way to package and ship applications according to the DevOps methodology. We recently released a list of 51 must-have Docker tools, but tools aren’t the only thing you’ll need to fully master containerization. With practically every dev shop embracing containers, there’s a need to upgrade your skillset to include Docker. Maybe you want to use it with ASP.NET, or perhaps you want to learn about logging. Maybe you’ve never used it but want to see what all the buzz is about, or maybe you simply want to stay abreast of all the latest developments. 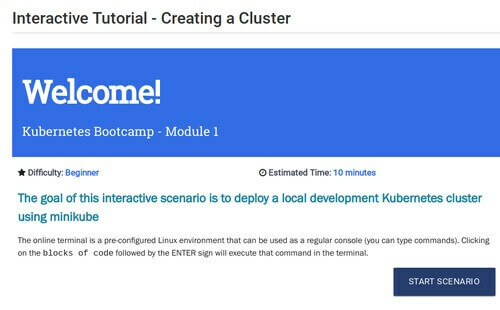 This Docker course is from an education startup, Cloud Academy, which is focused exclusively on cloud computing. 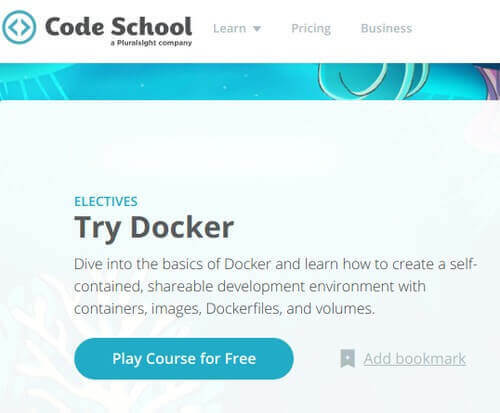 Code School offers this free Docker course which is worth checking out. 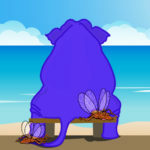 While the previous two courses are self-paced online classes, this one is instructor-led and has set schedules. 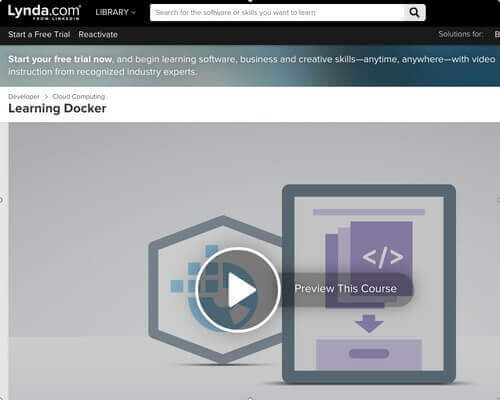 This is a self-paced course and is one of the top-ranking courses on Docker. 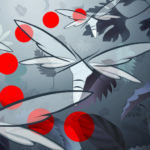 This is another great course from a leading education website. Taught by Nigel Poulton, this course is popular and highly-rated. 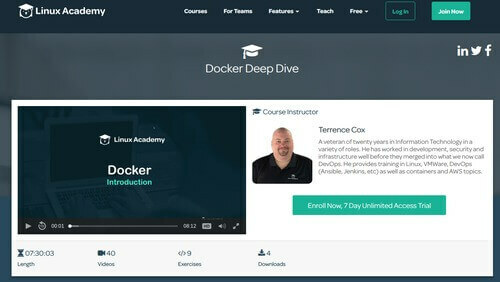 Udemy is another reputable online education website, and its Docker courses receive rave reviews. 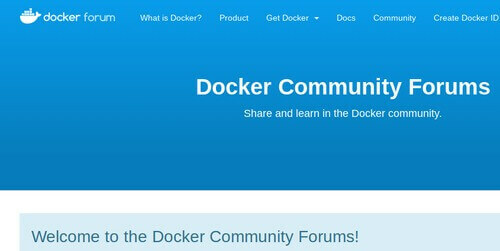 Here you’ll find all Docker announcements, especially about new product features. 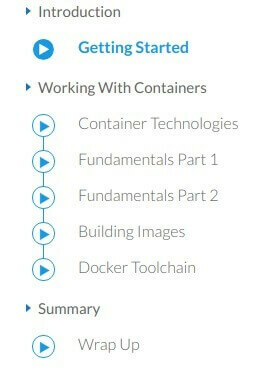 Though not a course as all the previous items in this list, this is where every Docker learner visits at some point of their journey. 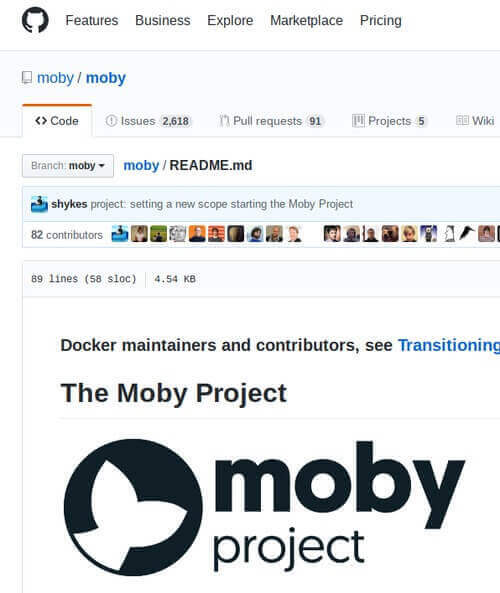 Though not relevant to beginners, it’s good for Docker users to be aware of the Moby Project. 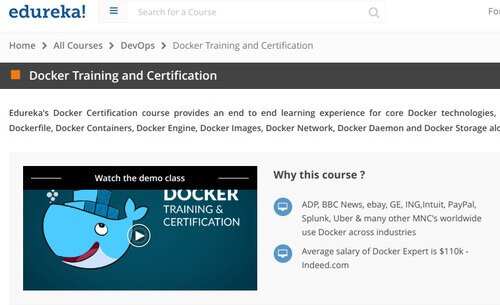 Docker’s official training is bound to be the most up-to-date and accurate among the many learning resources out there. 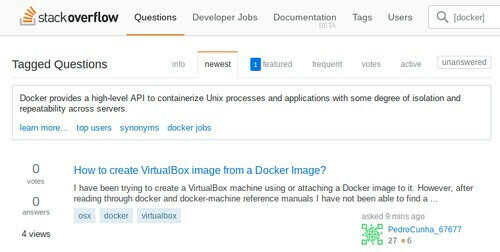 As you learn the ropes, you need a place to ask questions and get answers, and there’s no better place for this than the Docker Forums. 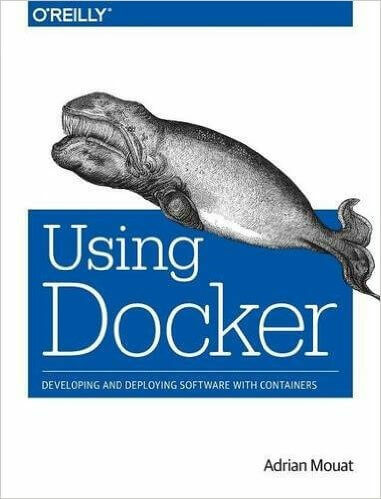 Reddit is a great place for discussions about Docker best practices as well as for connecting with fellow devs and experts. Whether beginner or expert, StackOverflow is the forum of choice for every developer. Though not a tool itself, the CNCF is a collection of open source tools that aid with Docker implementation. 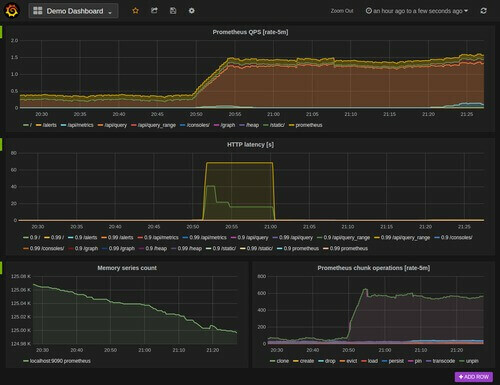 Kubernetes is, by far, the hottest open source tool today. 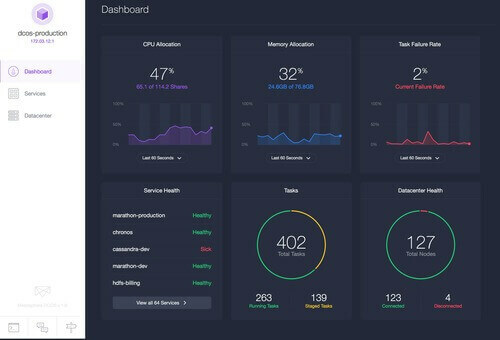 Prometheus is the hottest open-source cloud monitoring tool today. Amazon ECS is the CaaS platform from AWS. 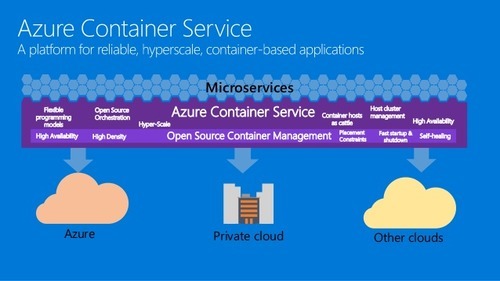 Azure Container Service is Microsoft’s answer to AWS’ ECS. CoreOS is one of the most innovative organizations in the container space today. 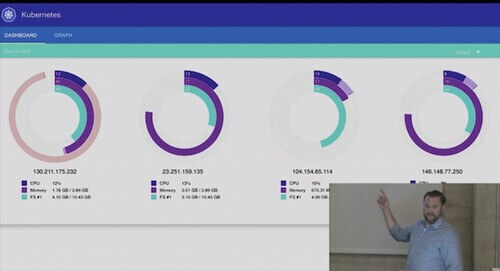 Google Container Engine is Google’s CaaS solution. Kismatic provides Kubernetes as a service. 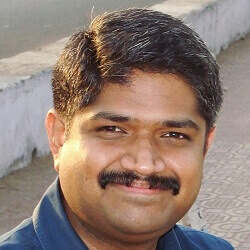 Mesos is one of the first container orchestrators. 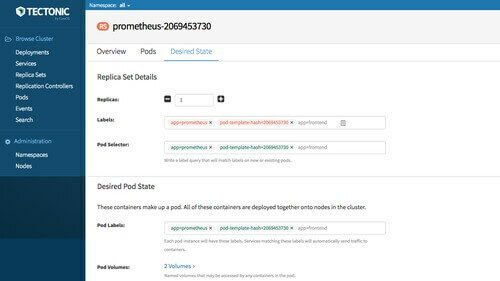 Red Hat throws its hat into the managed Kubernetes space. Weave is a Docker networking tool. 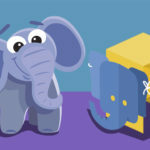 Networking is complex given the scale and complexity of a containerized application, but Weave makes networking with Docker easier and more manageable. DevOps Days are the original DevOps conference where the term ‘DevOps’ was born. DockerCon is the official Docker conference held annually in the US and Europe. 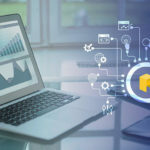 Jenkins World is the annual conference of Jenkins, a top continuous integration (CI) tool that’s also extending its reach to continuous delivery (CD). As many Docker users are also interested in Jenkins, this is a must-attend event for devs. KubeCon is the official Kubernetes conference. With Kubernetes being the top container orchestration platform, KubeCon is a must-attend event for any developer embracing Docker. 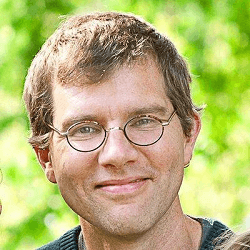 Brendan Burns is a leading expert on Kubernetes (in fact, he’s a co-founder), meaning he’s a fascinating follow for Docker enthusiasts. 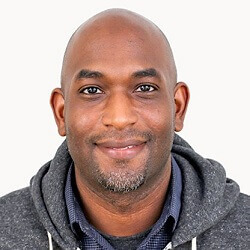 Kelsey Hightower is one of the core members of the Kubernetes community and an evangelist for Kubernetes and similar technologies. Follow him for tips, news, and more. 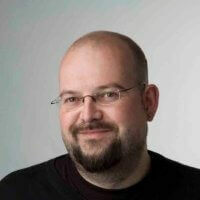 CTO of Docker, Solomon Hykes is an obvious choice to follow whether you’re a containerization expert or a novice. 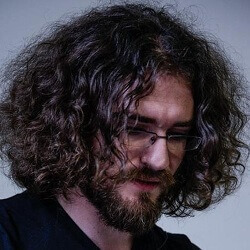 Jerome Petazzoni is a container enthusiast, and you’ll find plenty of insights on containers and the tech space as a whole on his Twitter feed. 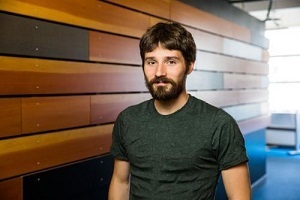 Alex Polvi is the CEO of CoreOS and serves on the board for several hot tech companies. 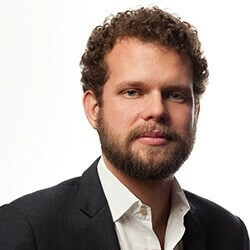 Adrian Cockcroft actively shares interesting news and happenings on DevOps, technology, and VC funding. 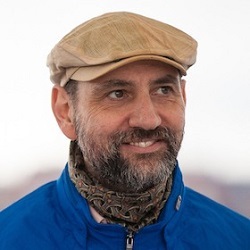 Martin Fowler is one of the early DevOps pioneers, making his insights particularly informative for anyone following the DevOps evolution. 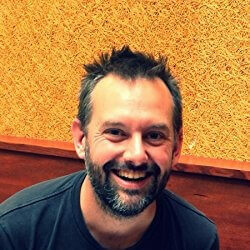 Jez Humble is a published author on DevOps and teaches courses at Berkeley on lean/agile product management. 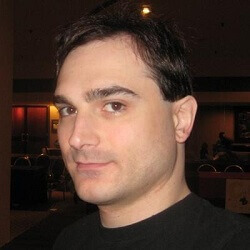 You’re sure to learn something valuable by following him on Twitter or reading his work. 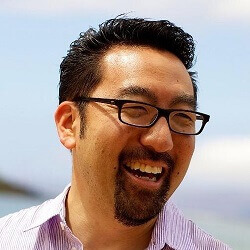 Also a published DevOps expert, Gene Kim is considered one of the leading DevOps authorities. 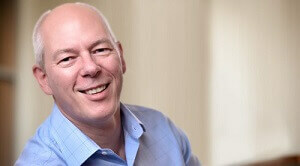 Another leading author, James Turnbull has authored numerous books on cloud computing and maintains an informative blog, as well. 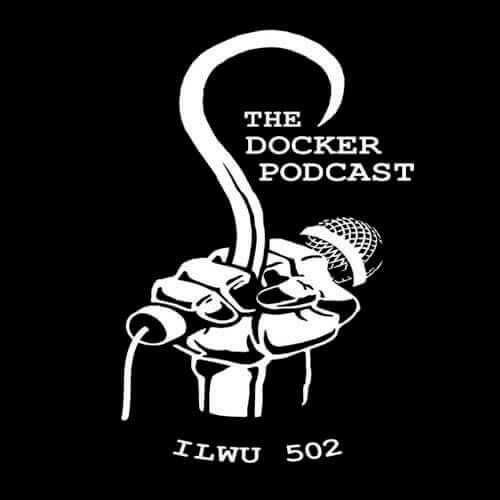 Stay up-to-date on Docker and related development topics by tuning into The Docker Podcast. 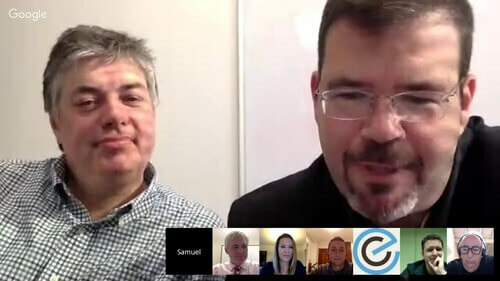 Electric Cloud brings together various pros with expertise in DevOps to discuss the hottest topics du jour. 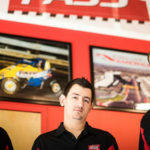 GeekWire covers movers and shakers in the tech space, Big Data, gear, architecture, and much more. If you want to stay abreast of the latest tech news, this is your must-listen podcast. SiliconANGLE is a leading media agency that exclusively covers technology products with a focus on enterprise tech, digital transformation, and cultures of innovation. 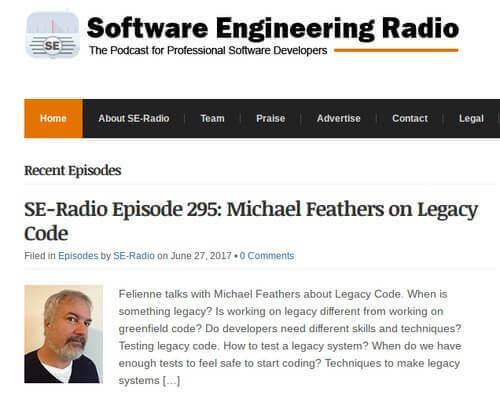 One of the long running podcasts on software development, SE-Radio covers a lot of DevOps topics that invariably touch upon Docker as well. 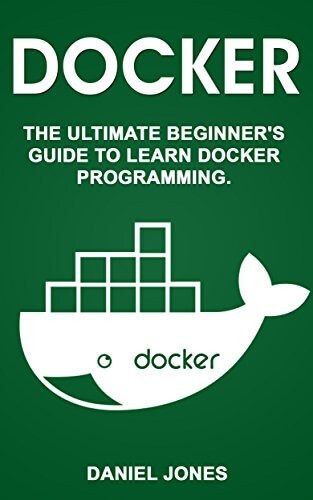 Written by Daniel Jones, The Ultimate Beginner’s Guide to Learn Docker Programming is an excellent choice for Docker novices. 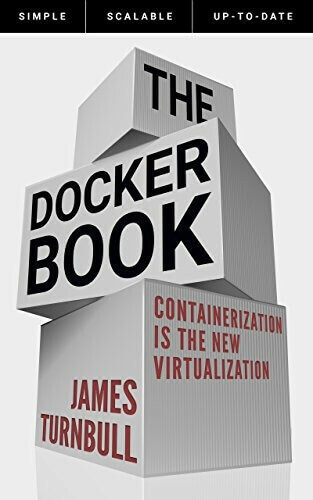 The Docker Book is written by one of the leading authorities on Docker, James Turnbull (featured earlier in this list). 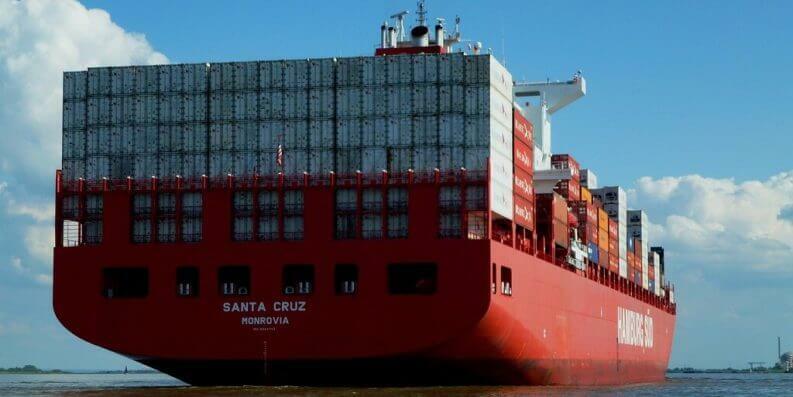 This hands-on guide, written by Adrian Mouat, provides a useful introduction on why containers are so valuable for modern development, what you’ll gain from containerization, and how to integrate Docker into your work. 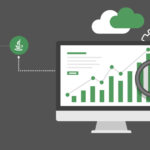 And, there you have it – 50 of the top resources to help you get started with containerization. 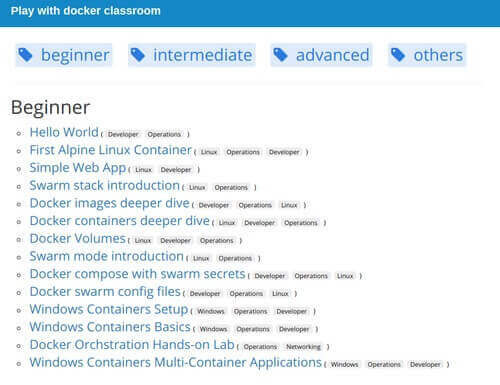 Whether it’s courses, books, podcasts, forums, blog posts, or open source tools – there’s a resource for every Docker enthusiast at every level. 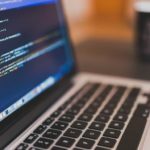 We hope you’ll find this list useful as you get up to speed with Docker or continue to hone your containerization prowess. 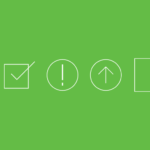 What tools and resources do you rely on to stay abreast of the latest tricks and tips? If we missed your favorite, share it with us in the comments below.